An investigation of the different perceptions of time. Jumping through space, time will collapse and freeze, lengthen and accelerate. Like a blurred movie, watching memories and adjusting to real events. Through an energetic explosion, breaking out of the monotony of repetition. We know that only through the physical senses and mind can the world be known. The world is correlative of human knowledge, therefore, the world is the fundamental structure of our own way of knowing. The time and space are not "objective" or casualty, but mental categories in which everything is modelled. The existence and shape of everything depends on the mind. A traveller full of concerns, trapped in a timeless search in which each trip represents a method of learning. Where can one find happiness? Passing from different episodes, curiosity and hope to times of instability and changes towards a time full of worries, anger and frustrations in which the acceptance of life without a path is the only way to getaway and to keep on going forward, knowing that the only thing that will stay forever will be us. The human body has gone through many changes during the story of time. In the Greek philosophy Aristophanes talked about what and whom we are nowadays and how this transformation happened. In a body where our brain autonomously performs 90% of the actions in an unconscious mode and only 10% of our actions are taken in a conscious way, how would we reason if we managed to take more than 10% of our decisions consciously?” Are we aware of our self-conscious hero or our own hero is our conscious? Who is in charge and when? His first contact with the world of dance was back in 2005. He grew up and traveled around Spain, participating in bboying competitions. As time passed by, he realised that it wasn’t only a hobby, it was also his passion. 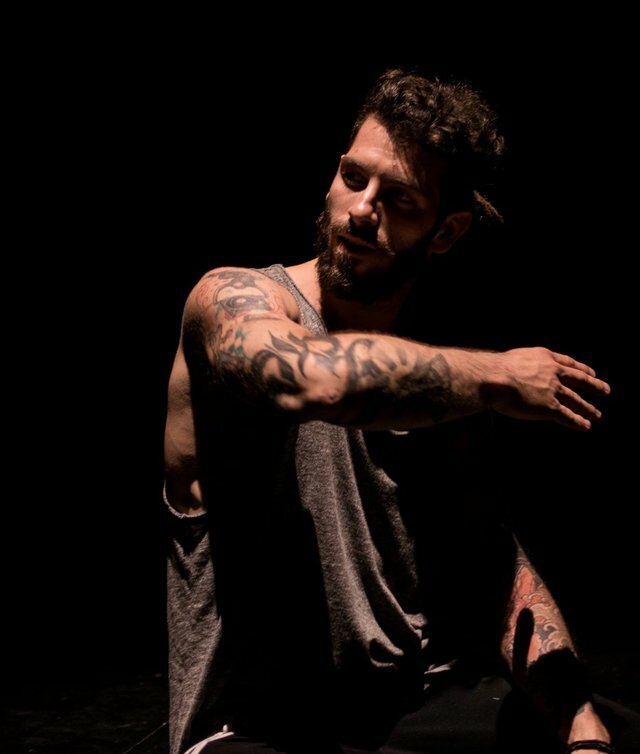 After living in different cities of Spain, giving and taking workshops, he decided to move to Berlin, where he could explore different kinds of dances and develop his skills as a dancer. 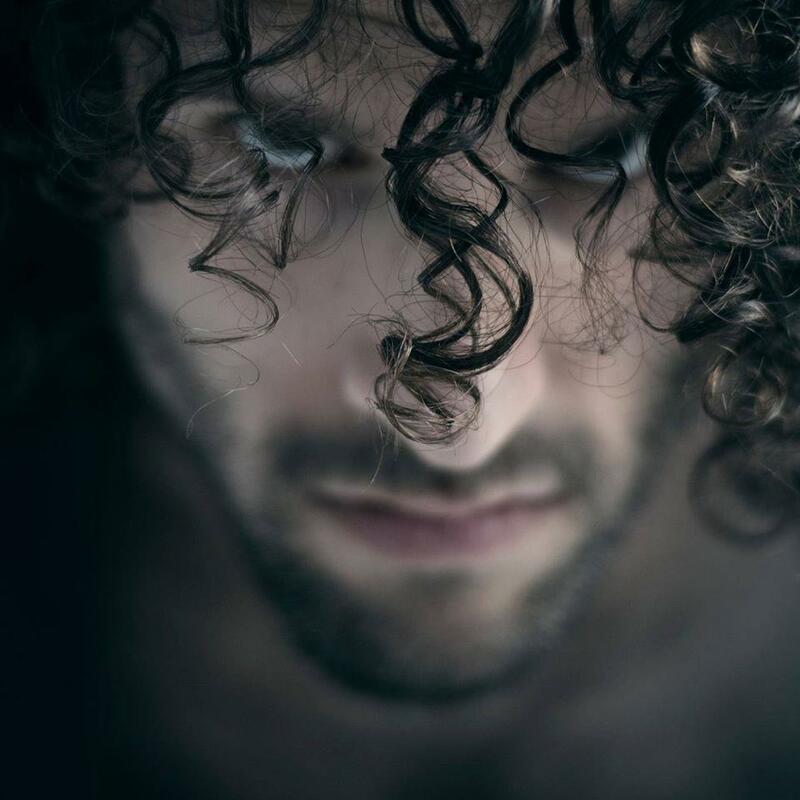 Day by day, Berlin inspires him and helps him improve his style, adding different influences of dances, which he adds to his everyday research with Frantics. He began his road in the bboy world in 2004 in Naples. After many years of hard work, he became part of “Dou-ble B Rockers Crew”, a legendary italian Breakdance crew. At the same time, he was touring with companies like Vittorio Toraldo, Laboratories Flegrei and Peppe Barra. He also took part in many competitions and won numerous events around Europe. In Berlin, his life changed when he met the other members of Frantics. 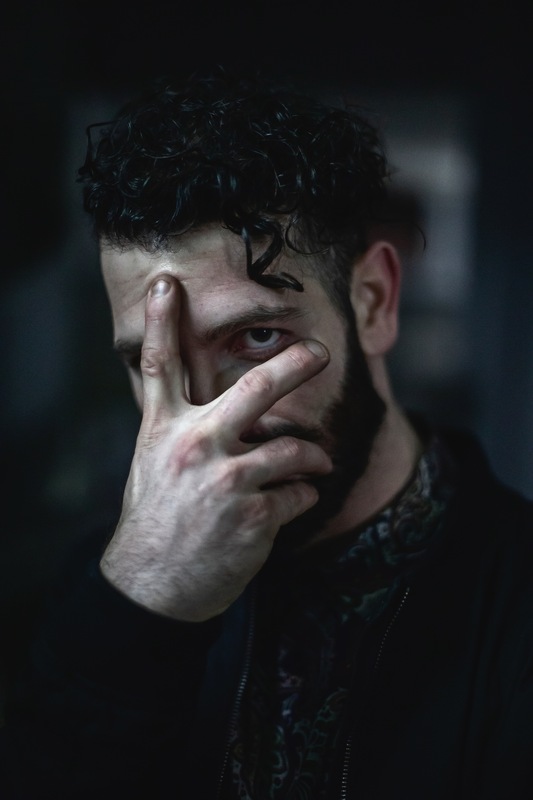 He finally got the opportunity to change and evolve from bboying to experimental dance, where he unifies his strong style with tricking, power moves and contemporary dance. He started to dance bboying in 2004. Originally, he is from a small town in Spain where there are almost no dancers, which pushed him to start creating his own foundations. Always curious, he left early his city to explore the movement of great dancers around the world. He also took part in several dance companies in Spain, Germany and Poland, and from that moment, dance became his life. He arrived to Berlin in 2013 where he created Frantics with his other three colleagues, seeking new concepts, inspired by the city of techno. Diego de la Rosa started dancing bboying/breakdance in 2005 on the streets of Valladolid, Spain. He spent his first years traveling around Spain & Europe, attending urban dance events & championships such as Battle of the Year, Floor Wars and IBE. 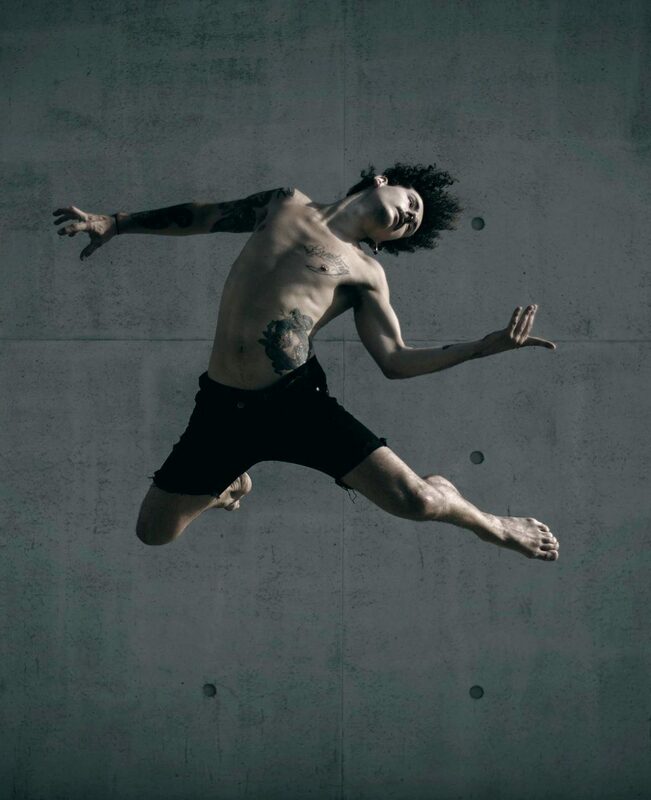 In 2012, he decided to move to Berlin where he did a contemporary dance formation. 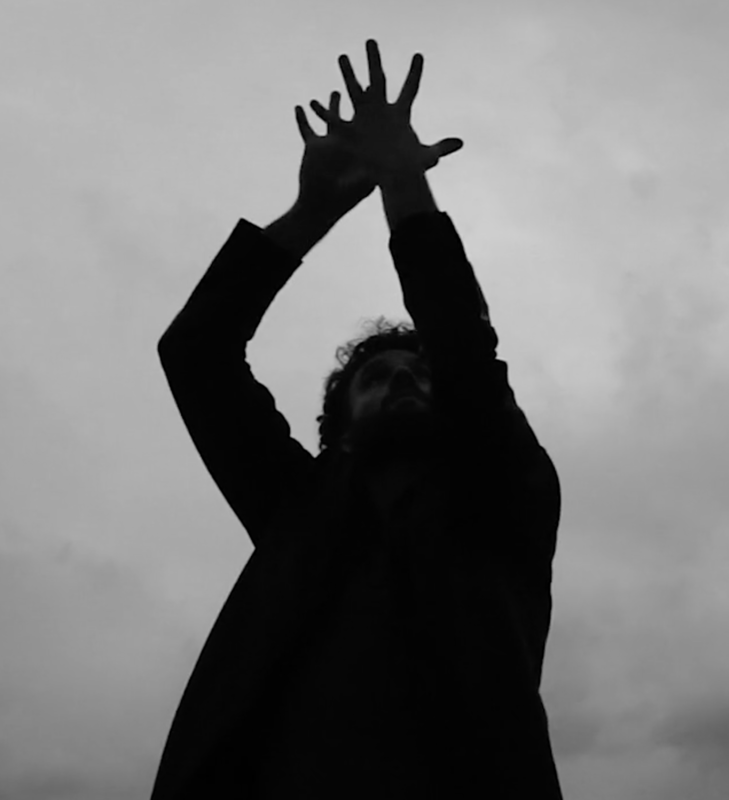 In 2013 he co-founded “Frantics Dance Company” where he is a dancer & choreographer. Since 2014, he has been collaborating in several projects between Spain & Germany. 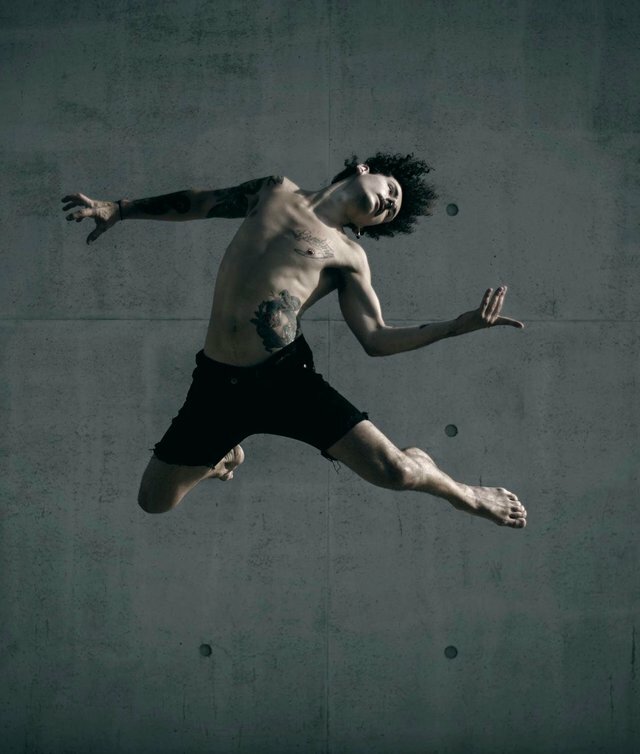 Over the years he has been accumulating teaching experience in professional and advanced contemporary training in places like Marameo in Berlin, Staatstheater in Kassel, and NunArt in Barcelona. 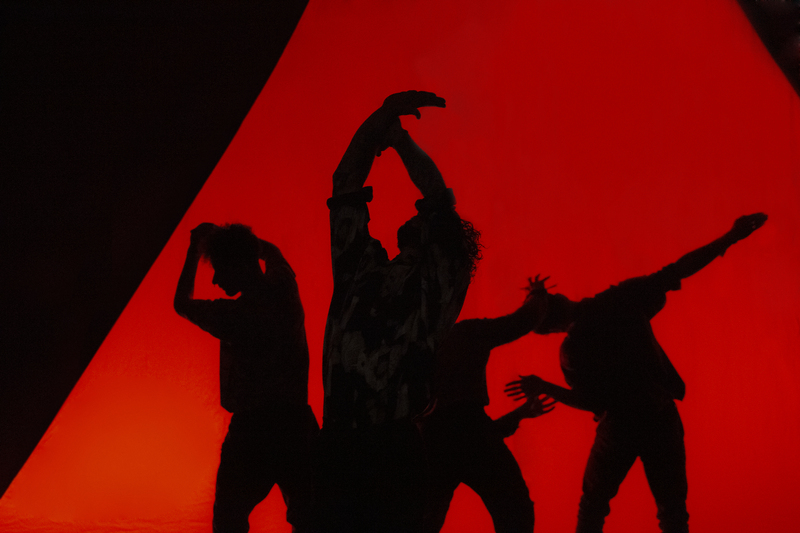 This experimental dance company was created in 2013 in the underground dance scene of Berlin. The name "Frantics" is inspired by the Spanish word “Frenesí”, which by definition means “a violent exaltation of a feeling or a passion”. The atmosphere that surrounds Berlin has been key in the creativity of the company. 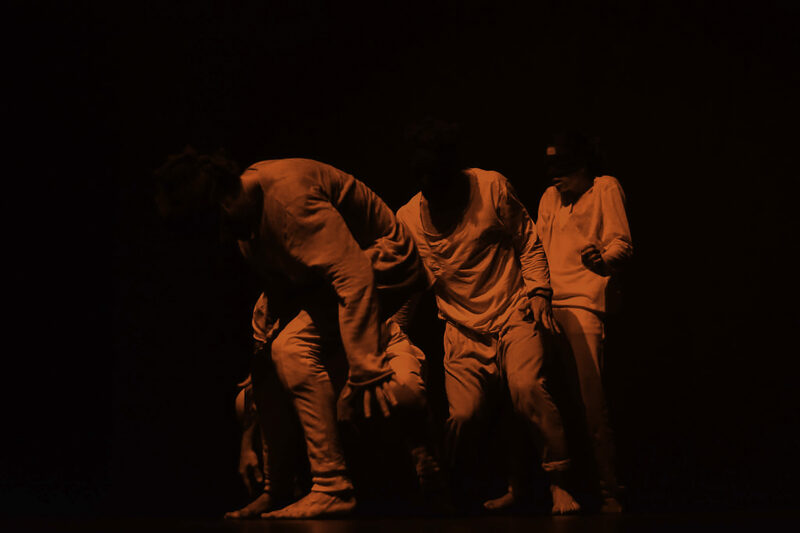 Their members's background is Bboying, but by exploring diverse moving possibilities, they began to create their own theater pieces. Frantics' philosophy is in a constant develop and it drinks from many sources. Their aim is to serve a new style and make the observer dig and savor the experience. They incorporate together day-to-day life moments with an instinctive form of phisicality where shapes, musicality, improvisation and blow-ups are their essential signature. 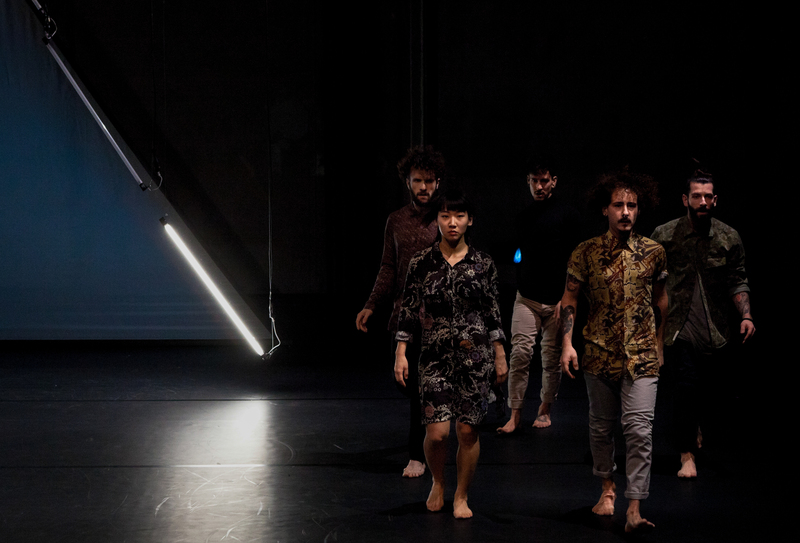 The members have also collaborated with Johannes Wieland, Wang Ramirez, Samir Akika, Maxine Doyle, Lorca Renoux, De Dansers, Staatsoper Berlin, Sita Ostheimer & Southpaw Dance Company.